Had a great time at the SE Petro Show this week. 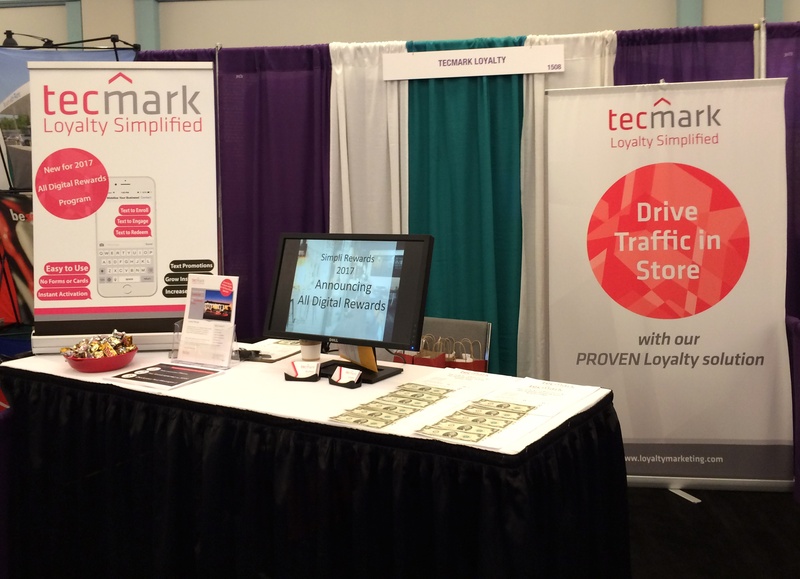 Thanks to all who stopped by our booth to learn about our loyalty offerings. The 2 day trade show/expo featured the latest in marketing, retail and petroleum technology as well as educational seminars and networking opprotunities with industry leaders from throughout the Southeast Region!